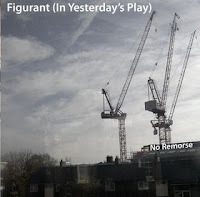 Ambient, singer songwriter from Greece based Figurant. Thanks to Figurant for the download! Figurant (in yesterdays play) - No Remorse is a free download on last.fm.